Of the many gratifying experiences working at the Cuyahoga Land Bank, providing housing for our military veterans is at the top of the list. How can you thank someone enough who chooses to ser ve in our nation’s Armed Forces? One way, of course, is to honor our men and women in the armed forces at our places of work, worship and in our daily lives. 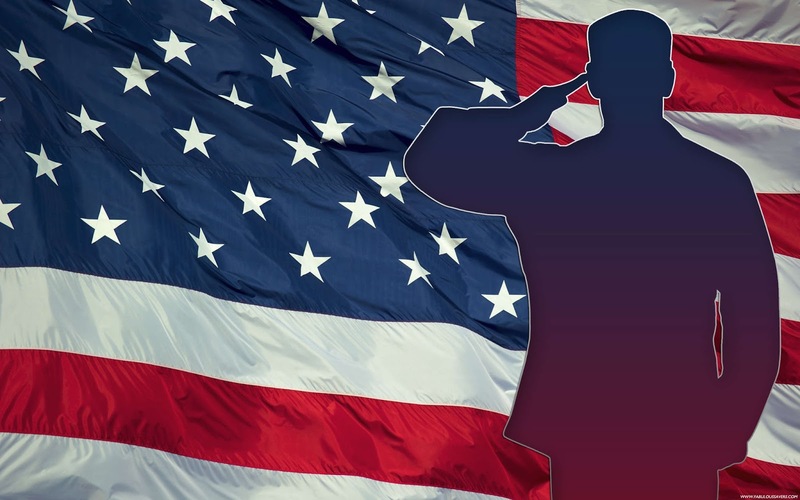 At the Cuyahoga Land Bank this year, we have had the privilege of honoring our Veterans by providing housing for ten men and women soldiers through our home renovation and repurposing programs. As we do each year, we deeply thank our men and women in the Armed Forces and their families. We also salute those fallen heroes, and pray God’s comfort and peace for their families.